During the 2018 Canadian International Autoshow (CIAS) in February, BMW were front and centre to unveil three new products. During the 2018 Canadian International Autoshow (CIAS) in February, BMW were front and centre to unveil three new products. Two are actual production models and the third, a concept, but one step closer to making it into showrooms in the very near future. 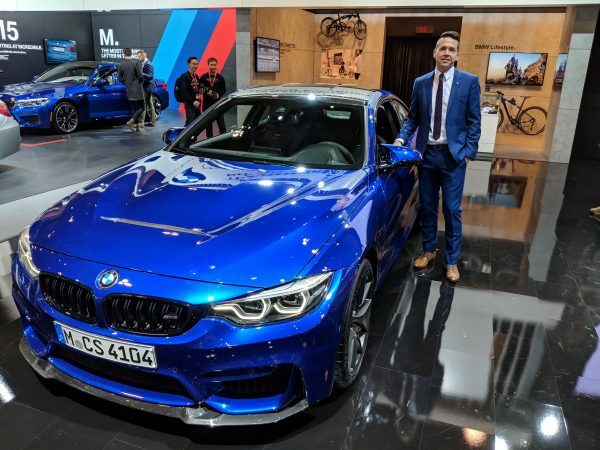 We met up with three key members of the BMW team to chat about each unveiling: Matthew Wilson, national manager, product planning, BMW—for the BMW M4 CS; Kevin Marcotte, national manager, BMW i—for the BMW i8 Roadster; and, Debra Roushorne, MINI product planning manager—for the not-quite-ready-for-primetime MINI Electric Concept. Over the years, BMW has enjoyed great success with their M-series automobiles. The “M” stands for Motorsport. M-series vehicles were initially created to facilitate BMW’s racing program during the latter half of the 20th century. Ultimately BMW M began to supplement BMW’s vehicles portfolio with specially modified higher trim models. M-badged cars are about pure performance. Traditionally they will include modified engines, transmissions, suspensions, interior trims, aerodynamics, and exterior modifications. Adding to the allure and general pedigree of this sub-brand, all M models are tested and tuned at BMW’s private facility at the Nürburgring racing circuit in Germany. Talking with a beaming Kevin Marcotte, his enthusiastic exuberance for the sleek-looking i8 Roadster was palpable. BMW has put a new spin on its hybrid i8 sports car. For 2019, the BMW i8 will be available as a two-seater hybrid with a convertible top. While this is not an all-electric vehicle, this unique convertible offers 30 kilometres of pure electric driving before it switches to the internal combustion engine. Scheduled to arrive in showrooms in mid to late 2018, the i8 Roadster is the third car in the “i” series sub-brand, which includes the original i8 model, launched in 2014 and the electric i3 introduced in 2013. 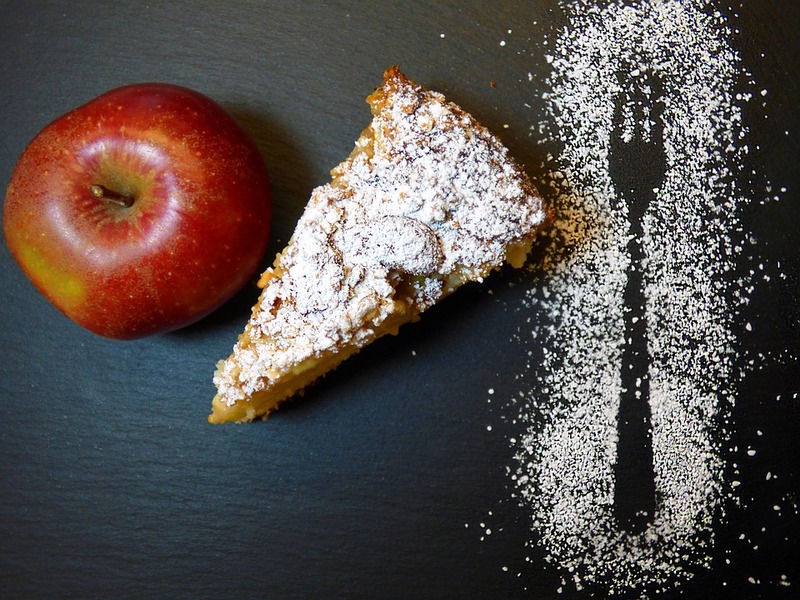 We then spoke with Debra Roushorne, MINI product planning manager. 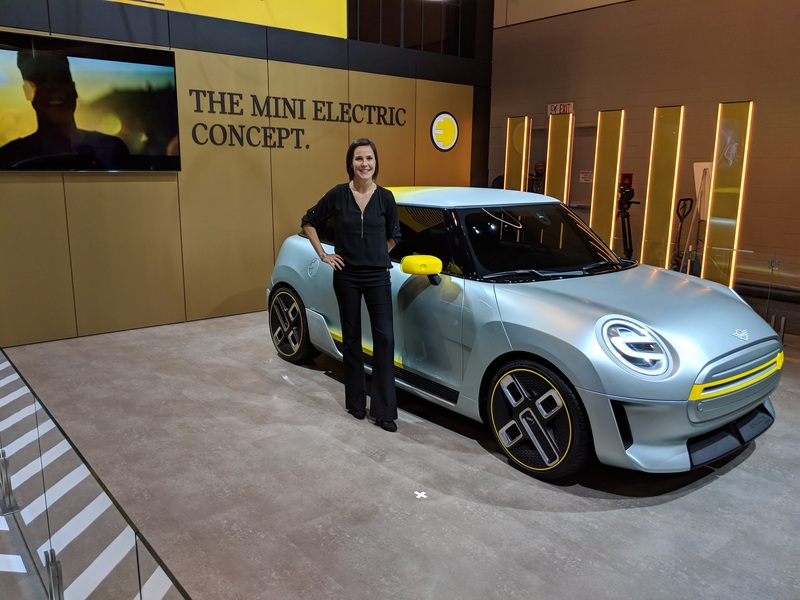 While it seems as if the MINI Electric Concept has been around forever (in car terms that is), it really has been—in one form or another! In fact, BMW’s “I” sub-brand owes much to the MINI E-Concept. Consumers should start to see this practical city car late 2019. BMW has long been considered a leader in the automotive world. By all accounts, come 2025, the lineup of BMW cars will be drastically different from the lineup we know today. Is this a good thing? Time and consumer trends will surely tell. David Taylor is an independent automotive lifestyle writer, producer, and editor based in Barrie, Ontario who is fascinated by innovation and technology which enhance the overall driving experience. 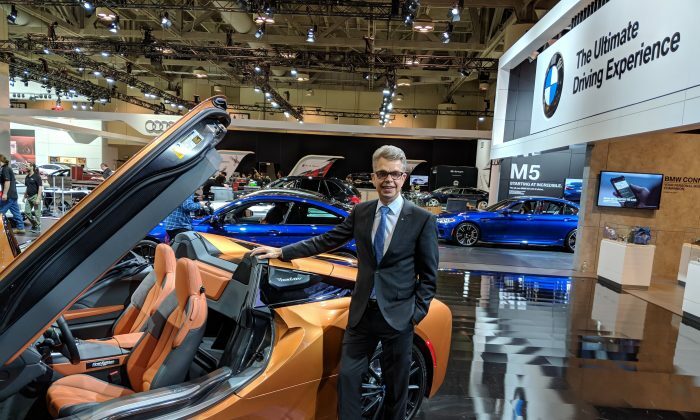 He’s also a member of the Automobile Journalists Association of Canada (AJAC) and is a Director of that organization’s Canadian Car of the Year Award. Follow him on Twitter @Omemeeozzie or on Instagram @hugoscaroftheweek.